It’s time once again to get together and talk about video games. 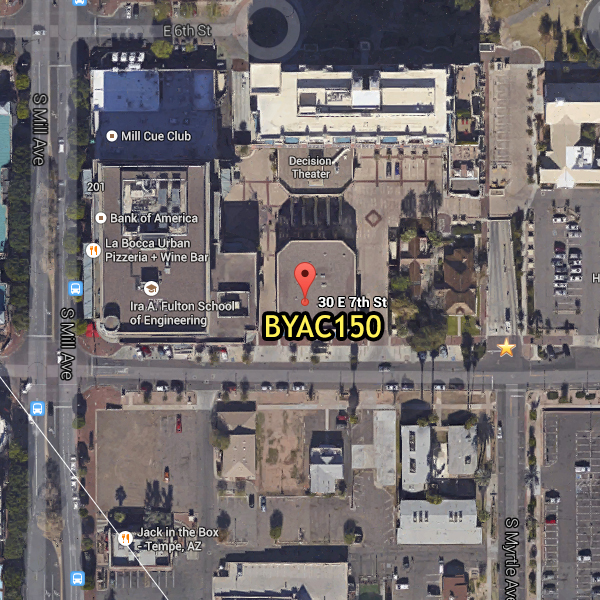 Join us in our first meeting of the new year on January 27, 2016 at Brickyard Artisan Court in Tempe. This month the meeting is being held in room BYAC 110. Our speaker this month will give a brief introduction to Unreal Engine 4, a high-powered technology that has been used to make exciting games and immersive content for nearly two decades. Listeners will be treated to a whirlwind tour of the next-generation features and stellar editor provided by Unreal Engine 4. He may even show you how to make games with it! No experience necessary. Presented by Marcus R. Brown. Marcus R. Brown is a software engineer who sometimes masquerades as a game designer. He is the sole member of HEAT VISION, a fledgling games consultancy and indie upstart. He’s currently employed at Big Bang Entertainment in Phoenix, and is looking forward to working on big games at the new Rainbow Studios. Marcus has been shipping games and causing a ruckus for 12 years, with no end in sight!